From a young age I have always had a real passion for helping people. Since first discovering Reiki at 16 years old I knew that it was something that I wanted to learn and share with the world! I have been a Usui Reiki Practitioner for many years now and have since gone on to study many other modalities including Pranic, Seichim & Crystal Healing. I also work with Essential Oils, Pendulums and Oracle Cards and combine all the techniques I have learned over the years into my healing sessions, providing a holistic healing approach tailored to my clients. As a Natural Therapy Practitioner I work on balancing the whole person - mind, body & spirit. I offer Reiki Sessions at my Treatment Room in Sunshine West, Distance & Mobile Healing Sessions plus my own range of Wellbeing products including Crystal & Reiki Infused Essential Oil Aura Mist Sprays and Roll on Blends, Smudge Kits, Chakra Crystals and Wellbeing Kits. My products contain all natural ingredients, are Reiki infused and are designed to assist with anxiety, sleep, increased energy & focus, positivity, cleansing, chakra balancing & energy clearing. 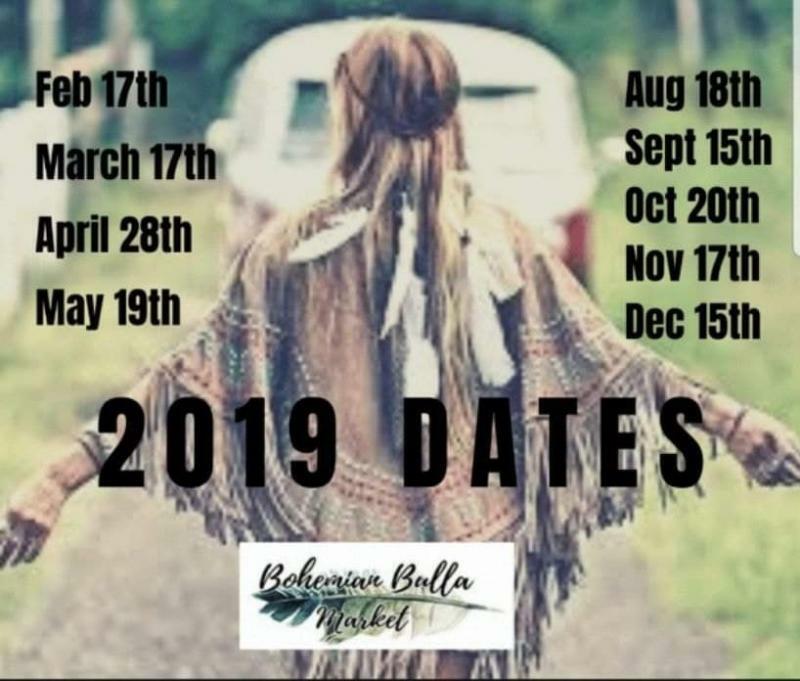 Price details: 15 Minute Reiki Sessions are $30 or 30 Minute Reiki Sessions are $50 at all market events. Feeling stressed, run down or overwhelmed? 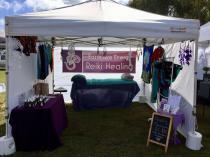 Come to Bohemian Bulla Market on Sunday 28th April and relax with a Reiki Healing Session. I will be offering 15 & 30 minute sessions to balance Your Body, Mind & Spirit. The market is located at 5 Green Street, Bulla VIC 3428 and runs from 9am to 3pm. Not only does Reiki leave most clients feeling deeply relaxed, it can also boost your immune system, reduce anxiety, aid detox and balance your emotions & energy, while accelerating the bodies natural ability to heal. I will also have my Aura Cleansing Sprays, Chakra Crystals, Smudge & Wellbeing Kits for sale on the day plus my new range of Aromatherapy Rollerballs designed to assist with Anxiety, Sleep, Focus, Increased Energy & Positivity. 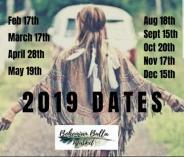 Please feel free to message me if you would like to pre-book a healing session as spots fill up fast.